Notes: Black and white film directed by RICHARD HESLOP. 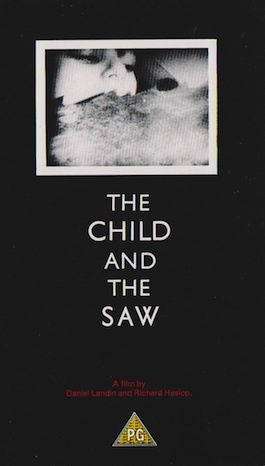 The Child and the Saw, Directed by Richard Heslop and Daniel Landin, 1984, 16mm B/W film. from Richard Heslop. Film Maker. on Vimeo.